When succubus Reth finally meets their soul quota and gains freedom from Hell, they decide to take up residence in New Orleans. Immediately they discard the body they’ve been wearing since 1952 and slip into something a little more virile, pleased to find they get a cozy apartment for their trouble. Too bad the apartment has a joint lease with their body’s ex-boyfriend Jude. Jude is walking around with a black eye and a bad attitude, and when Reth tries to explain things, Jude doesn’t believe them. Plus, he refuses to move out. Reth doesn’t want to take Jude’s soul, and they really like this body. So they show him some succubus action minus the soul-grabbing, hoping to scare him off. But they never expected for the mortal to take a liking to them. And they never could have predicted just how pure Jude’s soul would be. When Reth unwittingly commits a sin against Lucifer, they’ll need Jude’s help to avoid an eternity of suffering… For them both. The room was thick with tension, but Jude was feeling reckless. He set the cards back on the table and came up to Reth’s back, pressing his lips to the top of his spine. 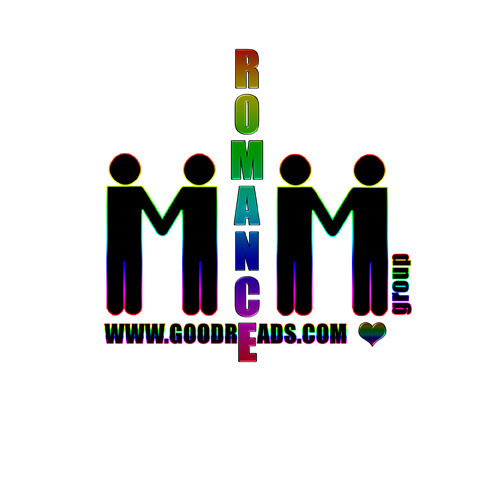 When Reth didn’t tell him no, he settled his hands tentatively on his hips. “Perfect.” Reth tried to leave the room, but Jude grabbed his fingers. 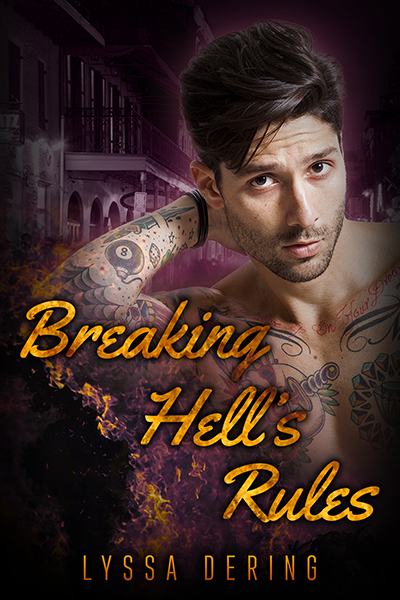 This entry was posted in Book Giveaways, Book Reviews, Book Tours and Contests, Books, eBooks, LGBTQ Book Reviews, M/M Book Reviews, M/M Fiction, M/M Paranormal Fiction, M/M Romance, M/M Supernatural Fiction, Uncategorized and tagged @lyssadering, author Lyssa Dering, Breaking Hell's Rules by Lyssa Dering, Signal Boost Promotions.